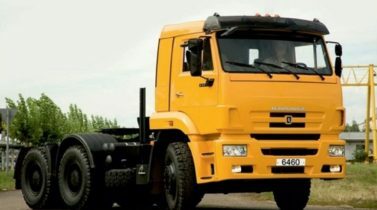 Diesel truck, heavy-duty truck, camion, lorry, cargo truck, tractor head, prime-mover, tipper, dumper, tip-truck, dump-truck, rigid, chassis, all wheel drive truck, AWD truck, multipurpose vehicle, cement truck, concrete mixer truck, ready-mix truck, crane truck, garbage truck, vacuum truck, tanker truck, refrigerator truck, water truck, fuel truck, fire-fighting truck, mobile workshop, recovery truck, evacuator truck, shift bus, caravan truck and other names and definitions are used to describe different products of Kamaz Automobile Plants – KAMAZ TRUCKS. 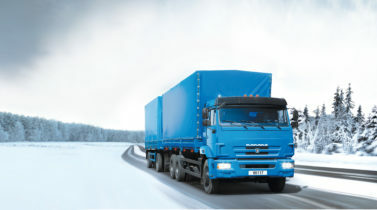 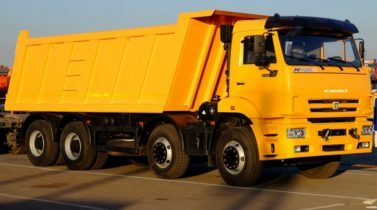 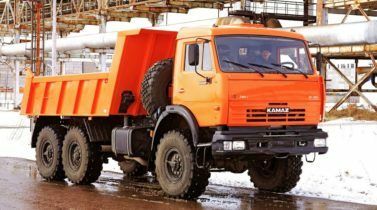 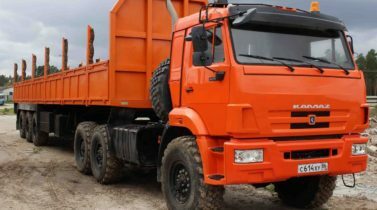 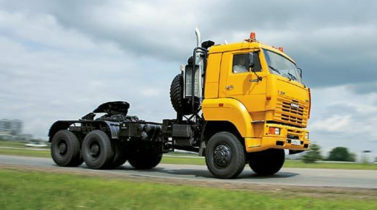 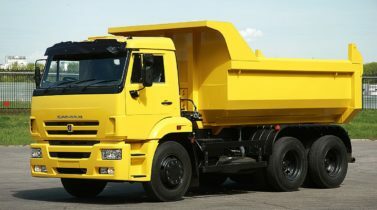 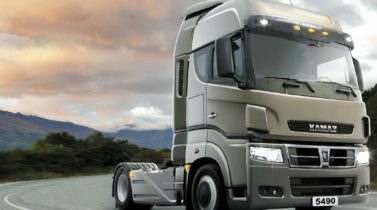 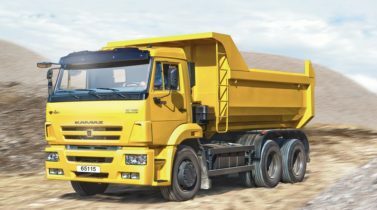 KAMAZ automobile plant was established and started producing Kamaz trucks forty years ago with the only purpose – to meet the growing demand of the Soviet Union in the durable transportation trucks. 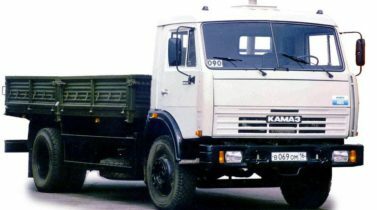 Even the first models of Kamaz trucks became the legend in the country. 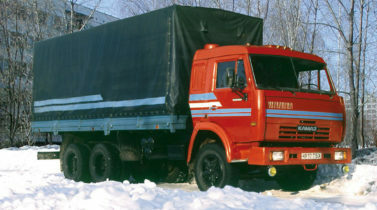 They didn’t fear bad roads, harsh weather conditions and successfully delivered the goods through over the Soviet Union. 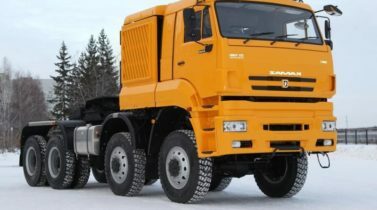 Today KAMAZ INC makes the wide range of trucks, each model is designed for particular purpose, is being produced considering the market and industry demands and applying the best technologies and experience of the worlds automobile industry. 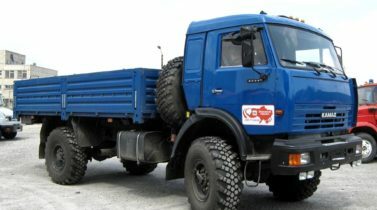 Kamaz-Master race trucks are conquering the deserts and hard landscapes during the off-road rallies, municipal usage trucks are helping to keep the city clean, the others deliver wheat, fuel, water, people and goods without failure on any distance, on-road or off-road, in hot or cold, humid or dusty environment. 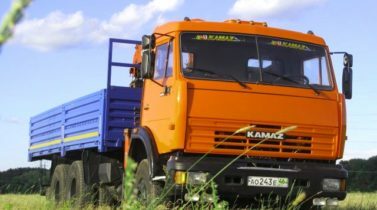 Durability, simplicity, cheap spare parts and maintenance decrease the cost and increase the profit of the Kamaz truck users. 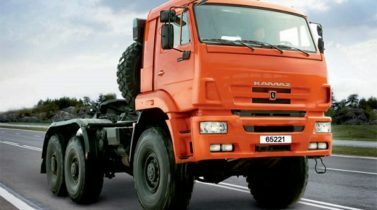 It is a matter of fact that the usage of Kamaz trucks for commercial purposes or being a dealer or distributor of Kamaz trucks is a profitable business.